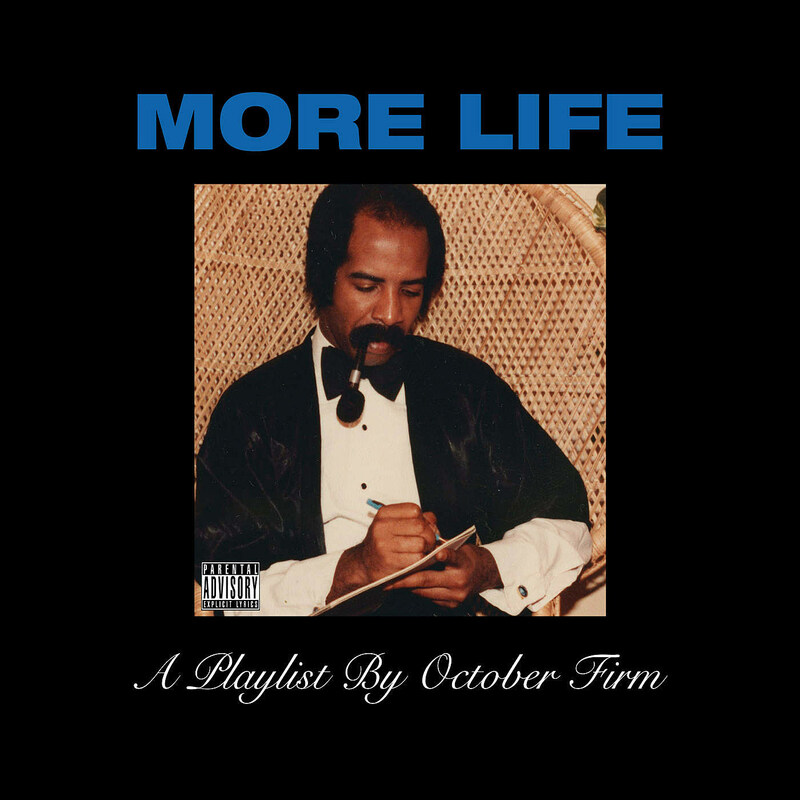 Drake‘s new 22-track project More Life, which he has described as a “playlist,” is out now. It includes his big single “Fake Love,” and it has guest spots from Kanye West, Young Thug, 2 Chainz, Travis Scott, Quavo, Lil Wayne, Sampha, Skepta, Jorja Smith, Partynextdoor, Giggs and South African DJ Black Coffee. Production comes from usual suspects like 40, Boi-1da and Ninteen85, as well as several other producers. Drake samples Jennifer Lopez’s “If You Had My Love” on “Teenage Fever,” and he also raps about sending drunk texts to J Lo on opening song “Free Smoke.” He samples Swedish singer Snoh Aalegra‘s “Time” on “Do Not Disturb.” Snoh talked to Billboard about how it all came together. He also samples Hiatus Kaiyote, possibly a doc about a biker gang, and some Toronto YouTubers; and the project has a monologue from Drake’s mom which paraphrases Michelle Obama. Stream the whole “playlist” and watch the video for “Fake Love” below.